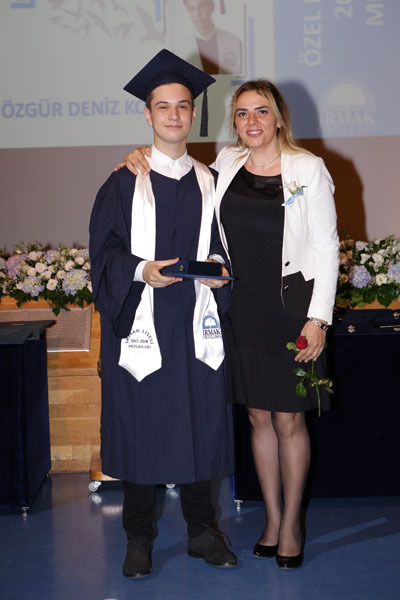 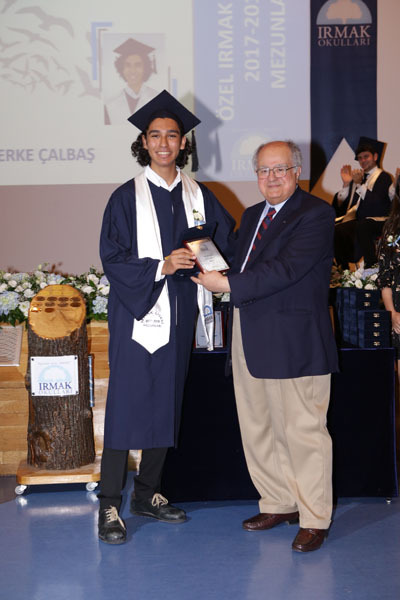 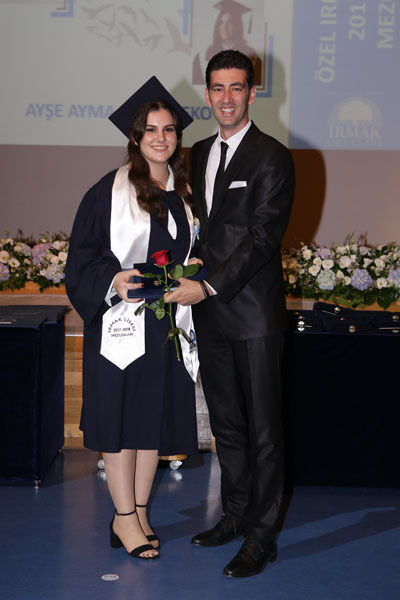 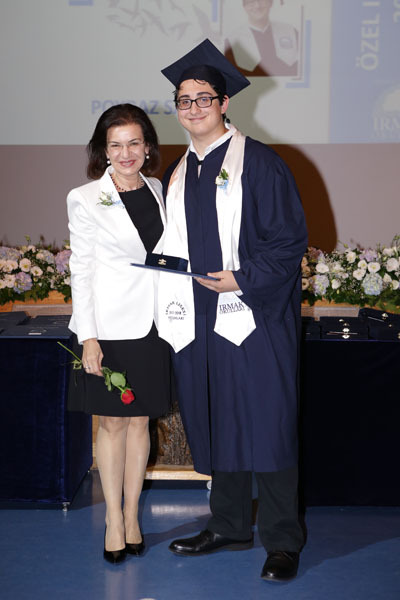 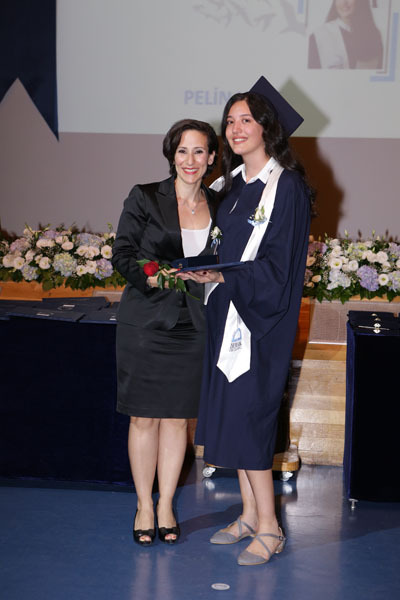 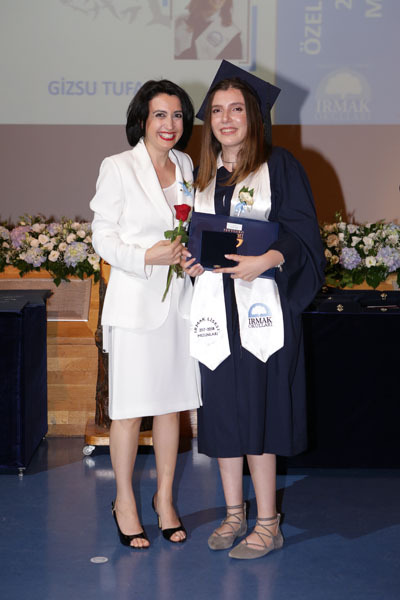 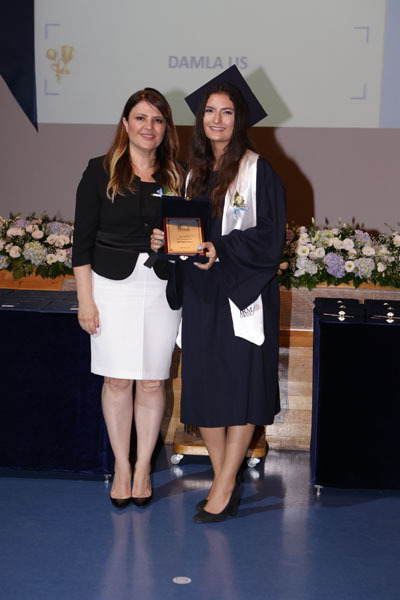 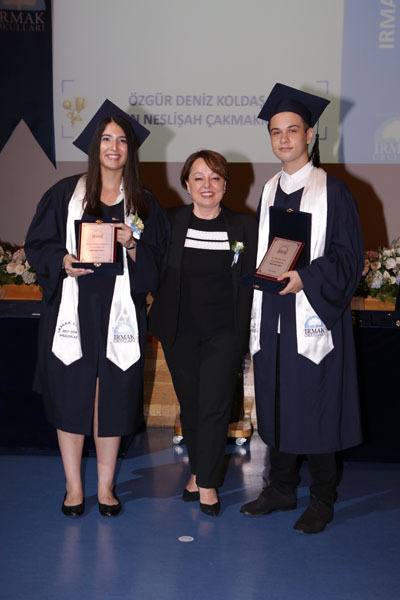 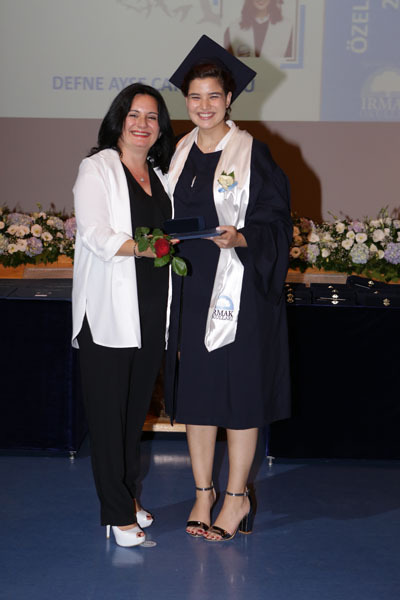 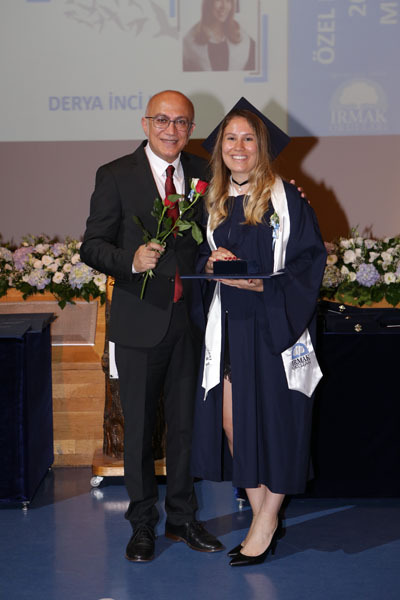 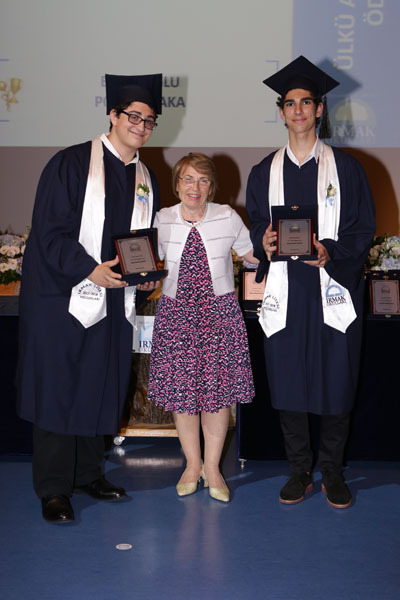 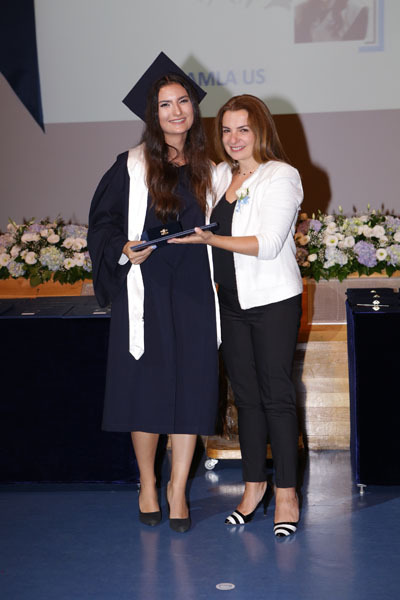 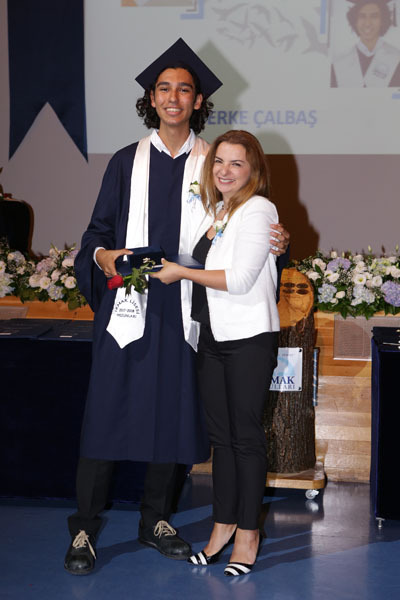 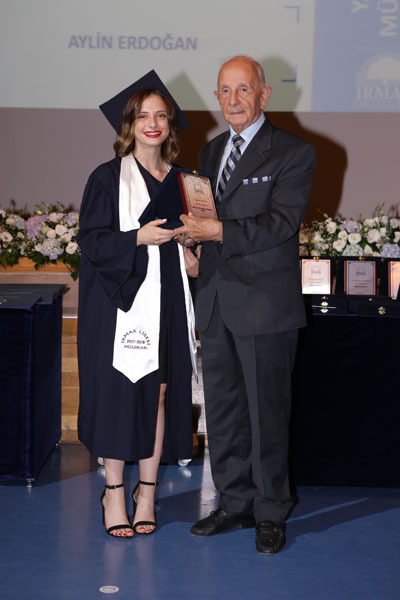 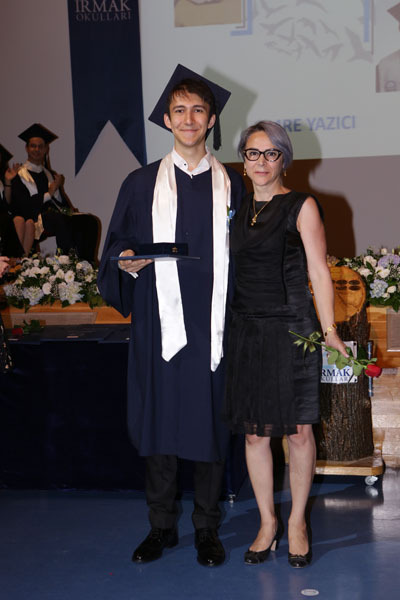 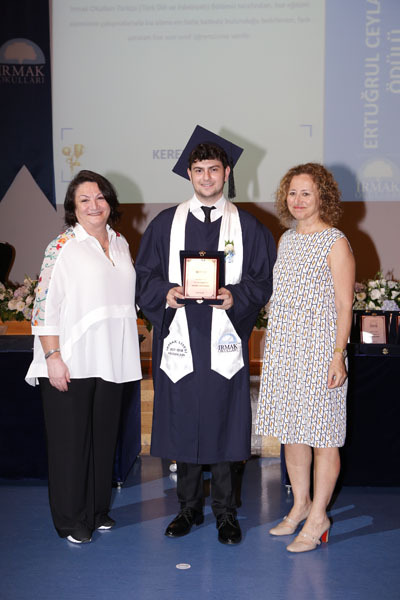 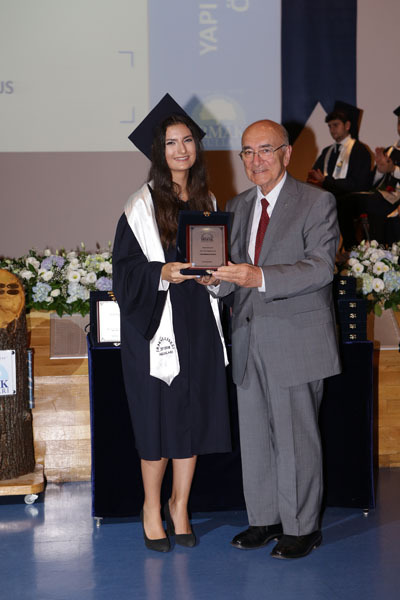 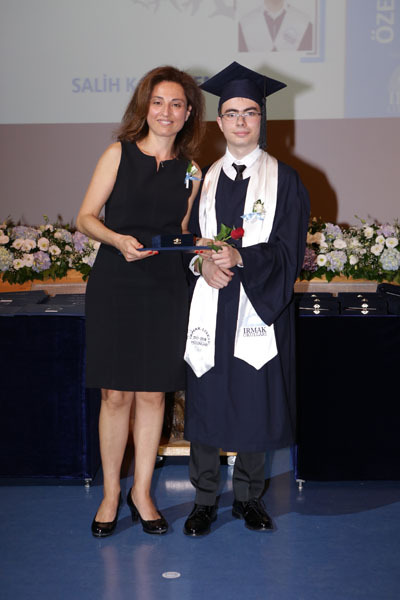 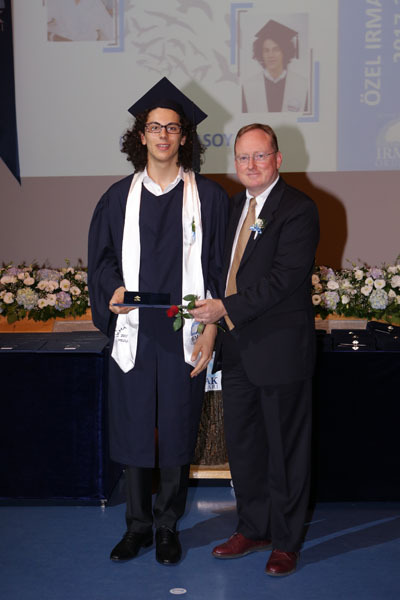 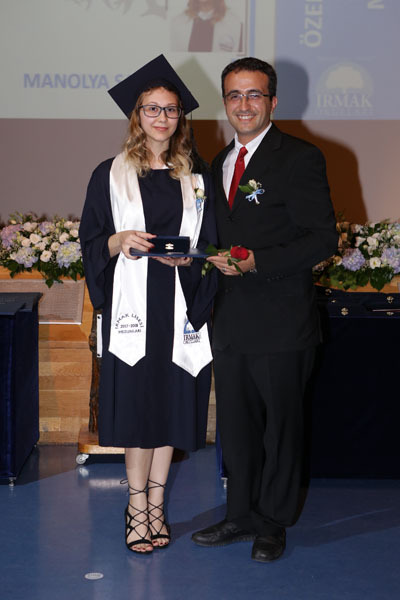 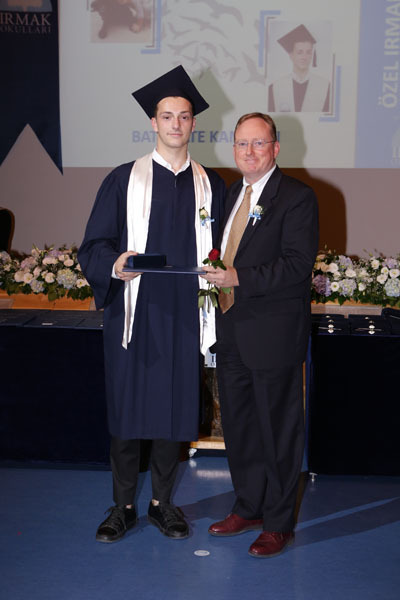 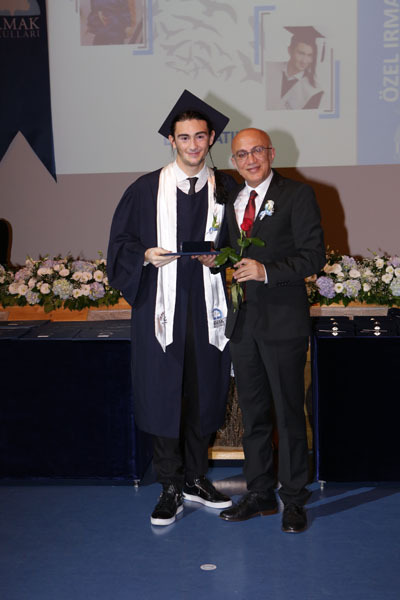 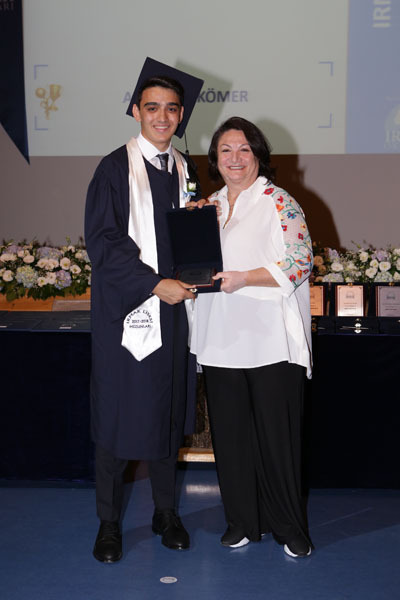 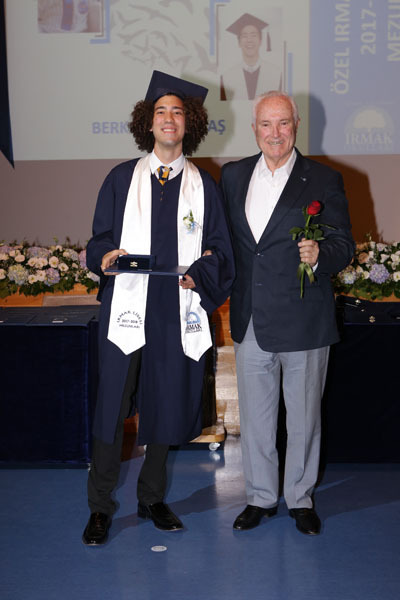 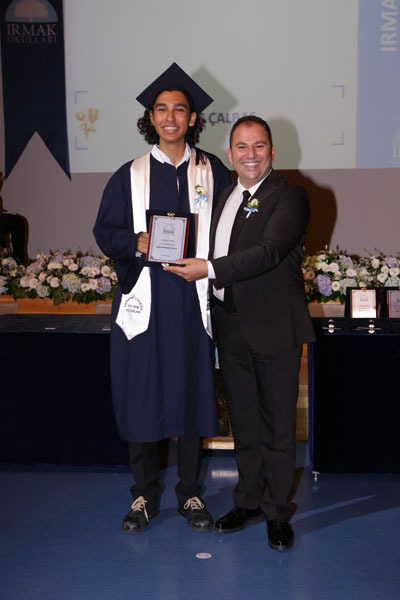 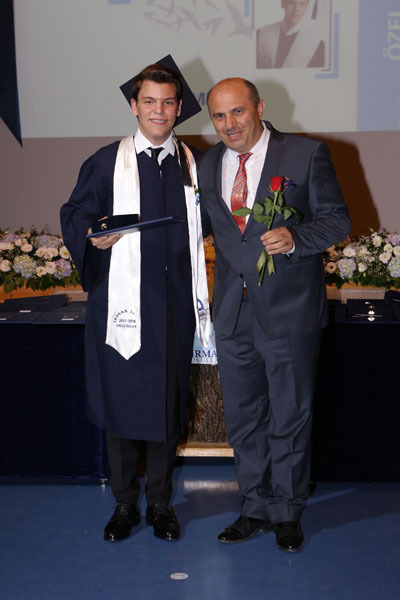 On Saturday, June 9th Irmak students who are ready to explore the world with Irmak spirit graduated from high school. 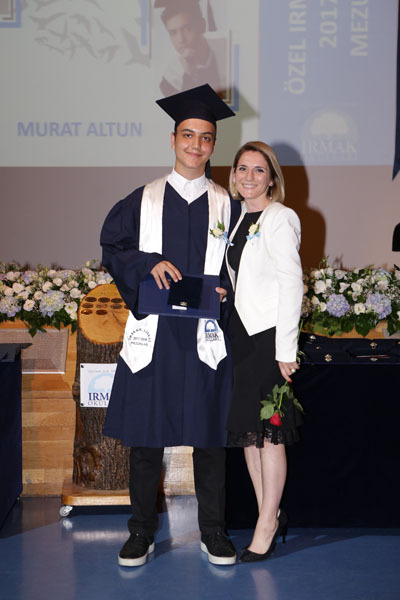 The students, parents and other guests shared the students’ excitement in the ceremony held at Kültür Merkezi. 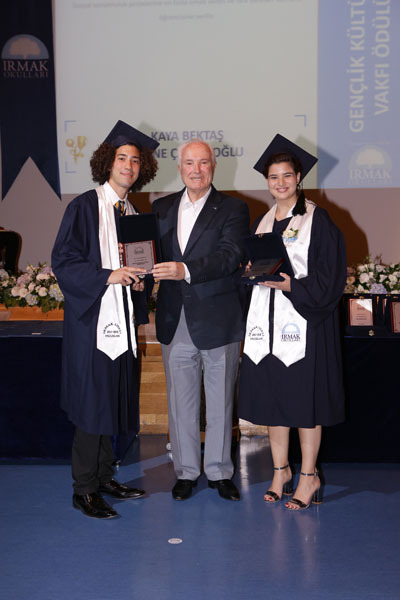 After the ceremony that ended by giving out the diploma and awards, the farewell party held for the graduates in the school garden that lasted for hours. 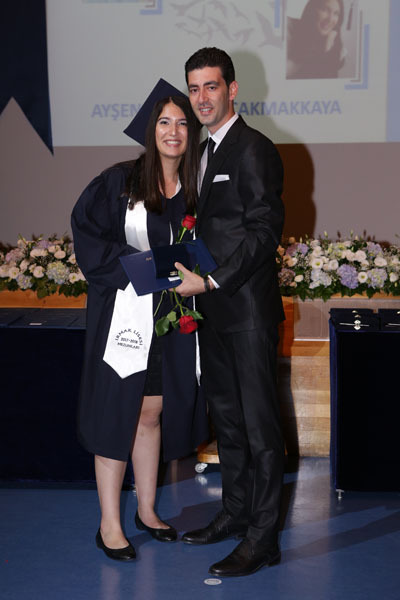 We congratulate our graduate students and wish them success in their university life. 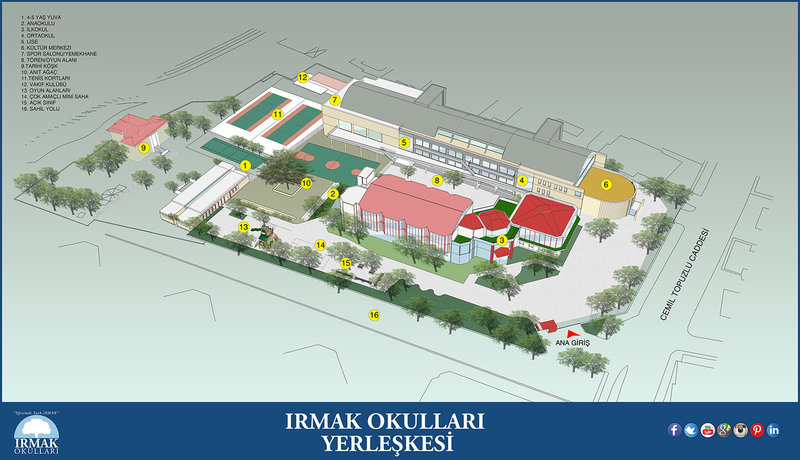 This page was created on 20.6.2018 12:06:44 and has been visited 264 times.